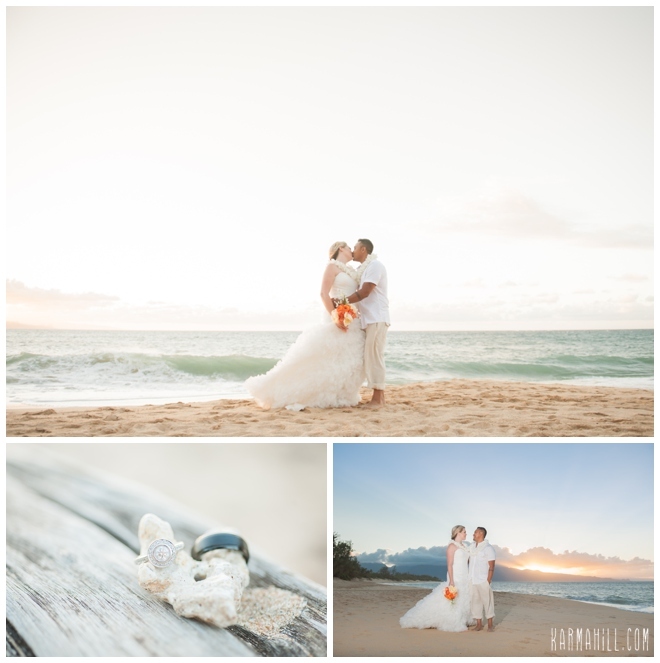 Patti and Mao chose one of our favorite beach locations, Baldwin Beach on Maui's North Shore. 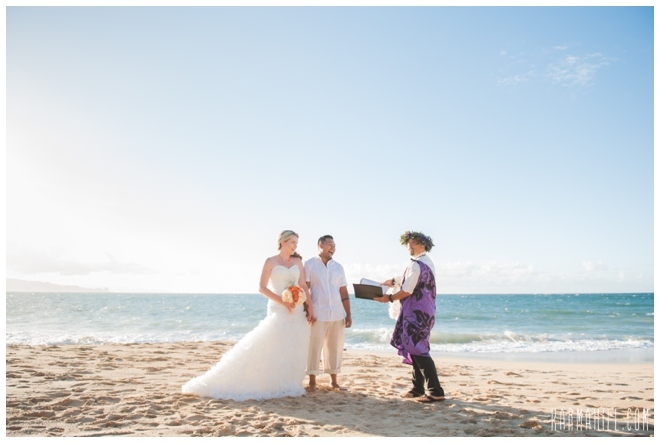 This location is so unique, with the soft evening light, no resorts and endless white sand beach it looks amazing in photos! 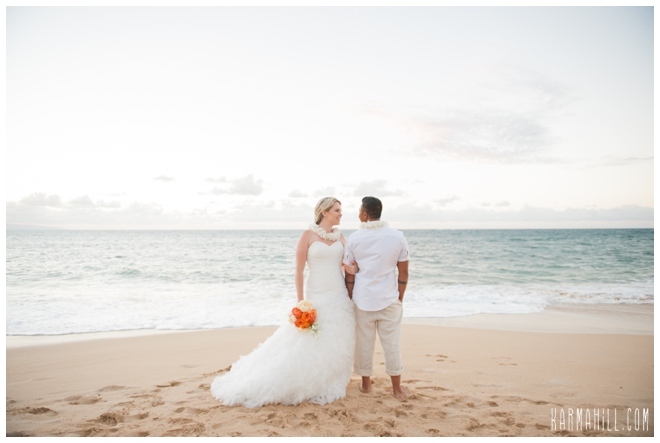 This Washington State couple flew to Maui to have the beautiful simple beach wedding they dreamed about, they had only their close family and friends in attendance for their intimate oceanfront ceremony. 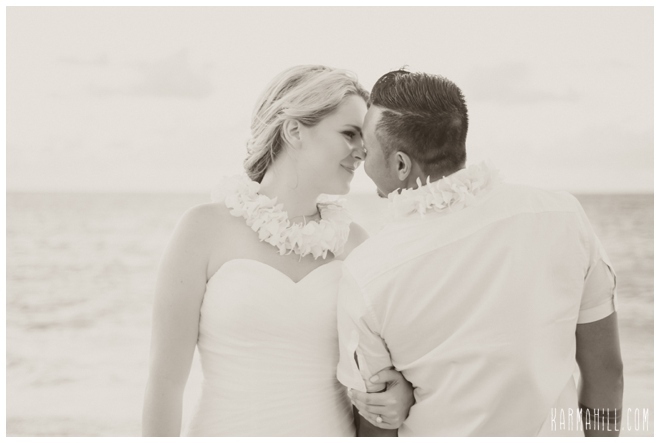 Naomi had fun photographing them after their ceremony, they are both so adorable and in love it made her job easy!! 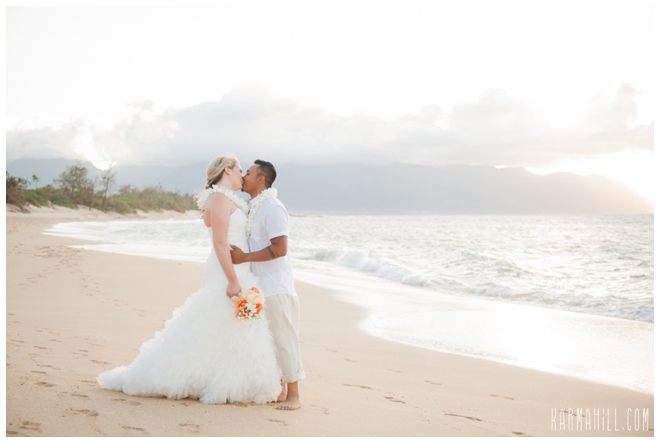 Mahalo Patti and Mao, for choosing Simple Maui Wedding, we loved being a part of your wedding day, we hope you have an amazing honeymoon!! 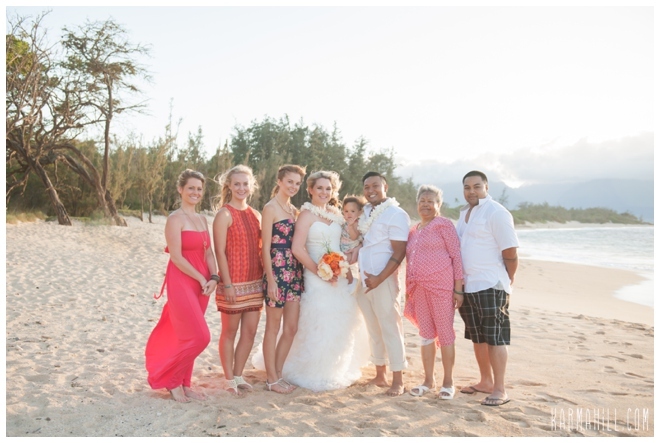 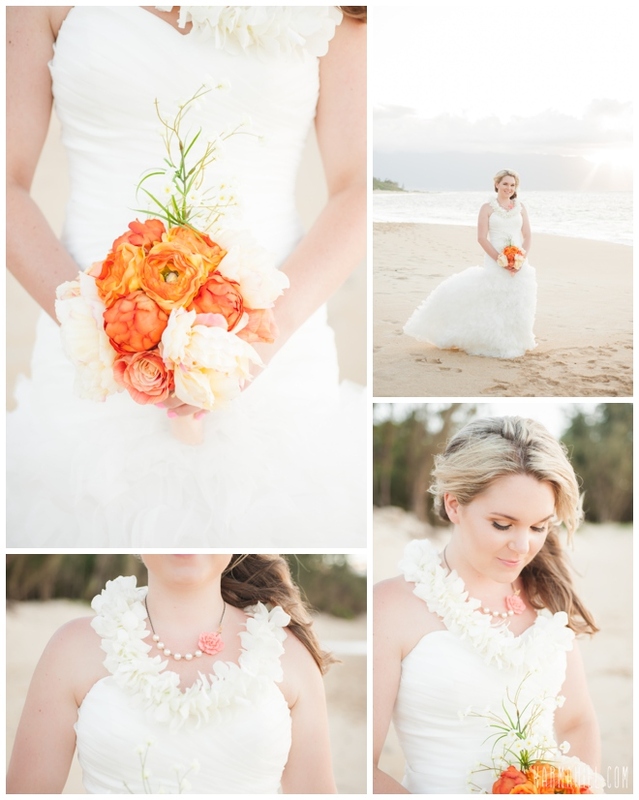 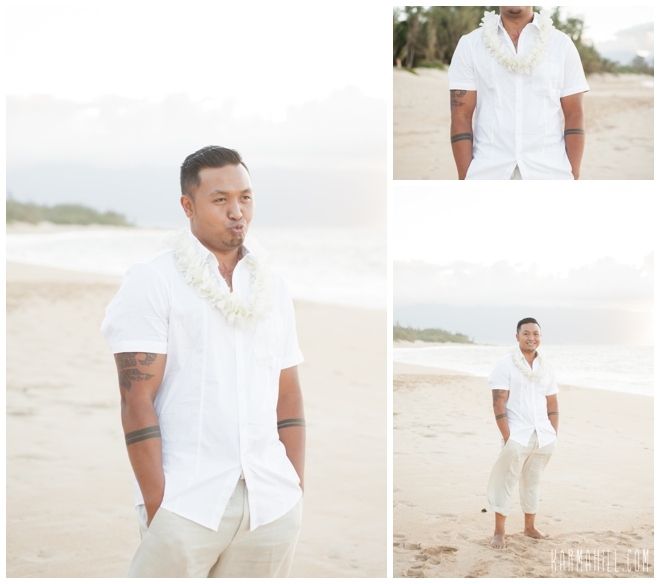 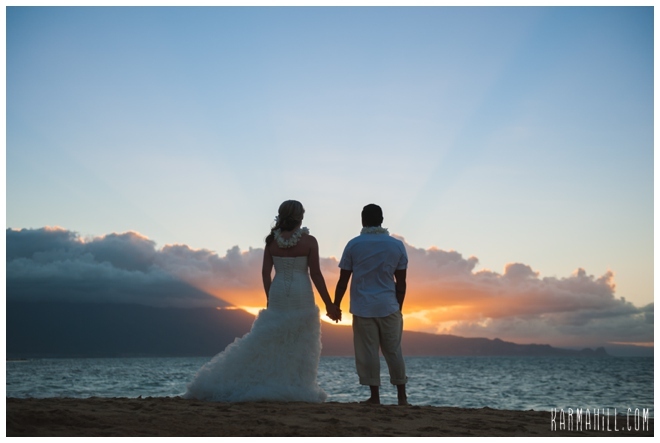 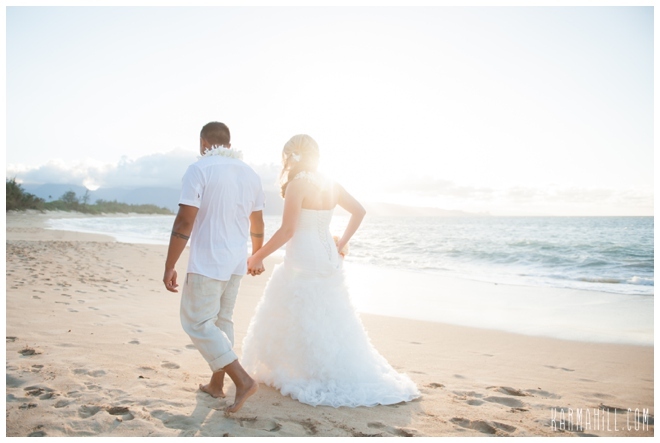 Check out our last Maui sunset wedding with Terri & Humberto!